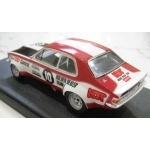 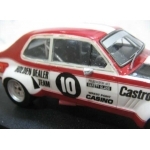 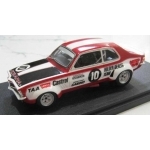 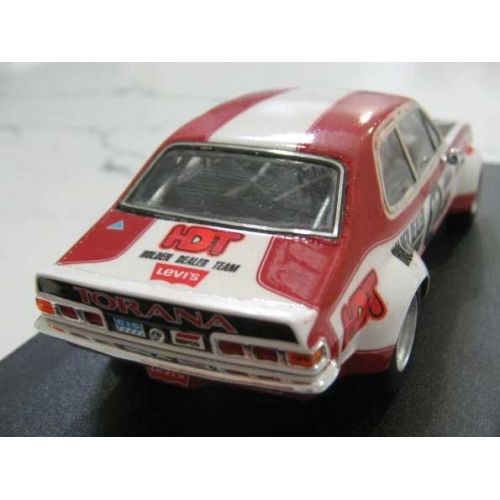 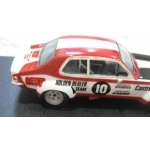 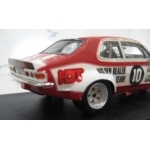 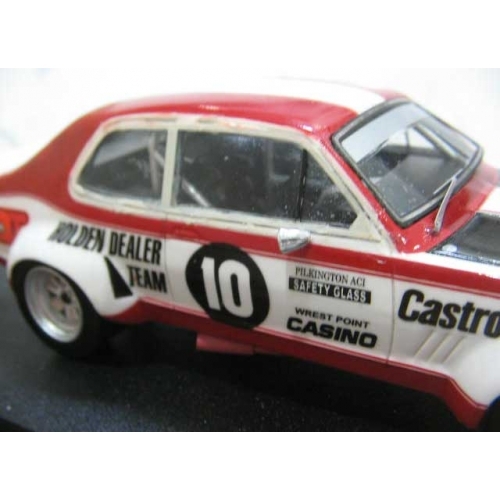 ACETF10 LJ Torana in Holden Dealer Team livery. 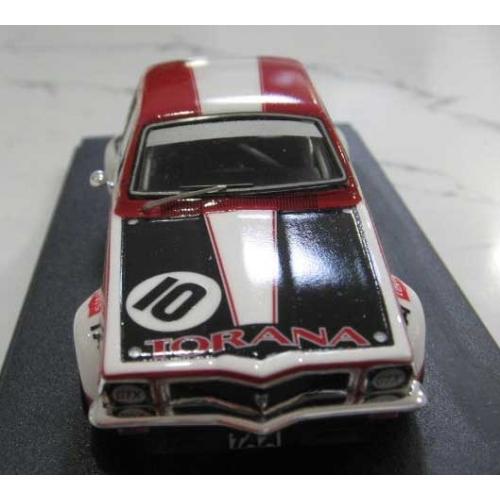 Mid engine'd V8 Beast. 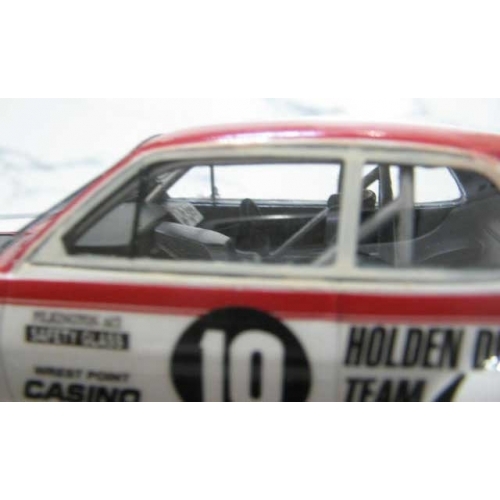 Photos are of the damaged sample, so it's a little rough! Production cars will be superb if anything like it's 1/18 big brother. 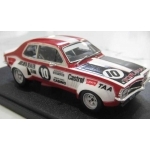 Sold out in Days! 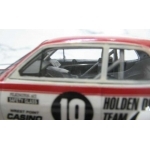 Car is 1/43 and you can decal it as Brock or Bond drove it or request your driver before delivery. Very LTD. Super Quality! we have some Diecast Expo versions with special box and numbered card, we have about 30 to sell, ask if you'd like your car decalled before posting, Free of Charge!